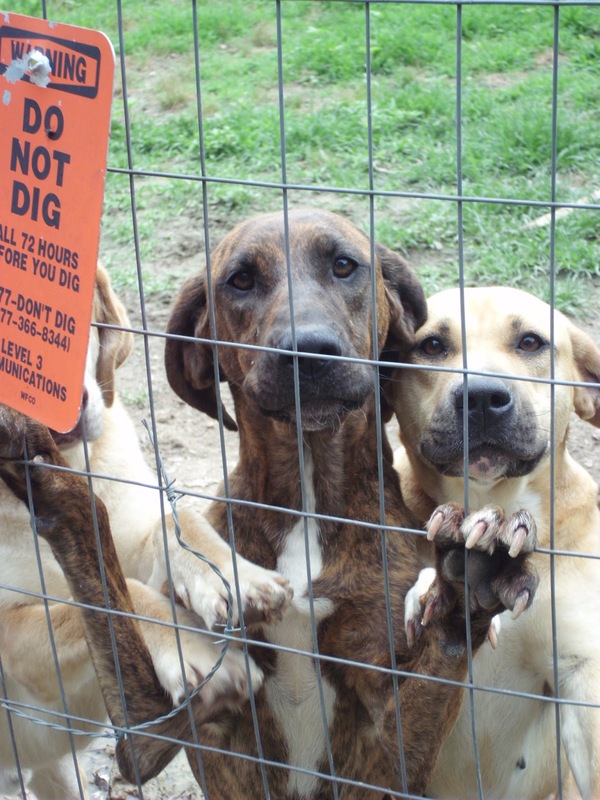 Hearts to the Rescue: PLEASE READ...UPDATE....WESTPOINT, TN: Dogs needing rehomed immediately - Rescue Closing Down - No Offers to Help! 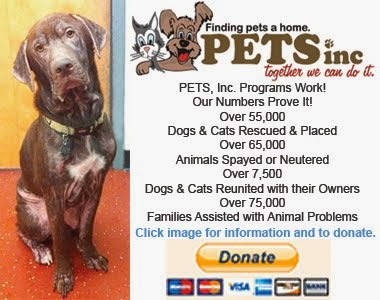 Need Money for H/C, Rabies, Transport Fees! 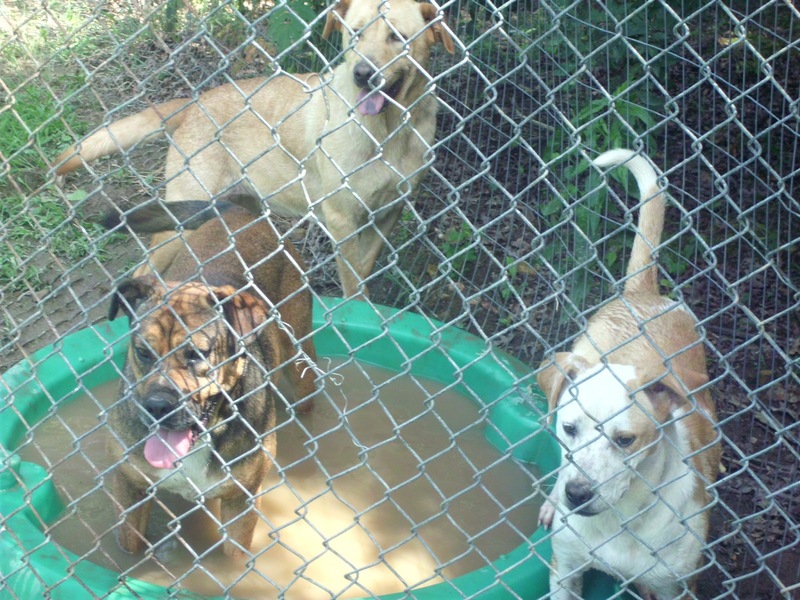 PLEASE READ...UPDATE....WESTPOINT, TN: Dogs needing rehomed immediately - Rescue Closing Down - No Offers to Help! 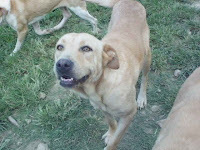 Need Money for H/C, Rabies, Transport Fees! Jasmine is the brindle beauty, lean and long earred approx 1 year old. list for spay 9/6. Loves people and to run, does well with all other dogs. RESCUE CLOSING DOWN - There are 30 dogs here that need to be spoken for or they will be put down!! 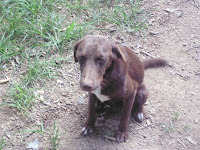 Contact Linda at (615)812-1450 or Linda.Blessing@tn.gov and let her know which dog(s) you can help with. *From Linda: SPCA of Tennessee has been working really hard to get the last of the dogs located in Westpoint, TN to safety. We have removed approximately 40 dogs over the last 2 months and Nashville Humane has been awesomely working with us to take in what they have room for. 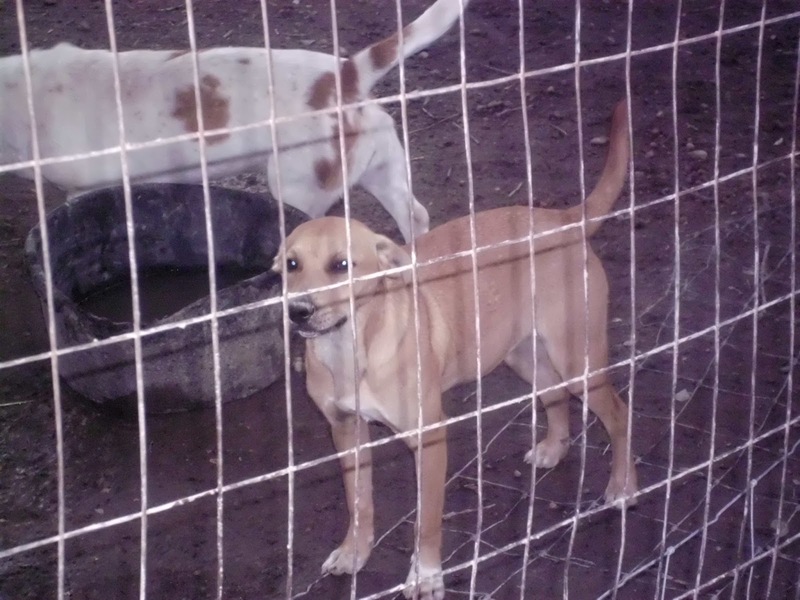 We have come down to the wire and the remaining dogs at this location are going to be put down due to financial hardship and more so lack of supervision for the dogs. 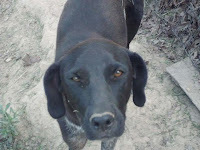 I have been offered sponsorship on three of the dogs so far to a rescue if they will accept them into their program or assist in getting these dogs to safety. 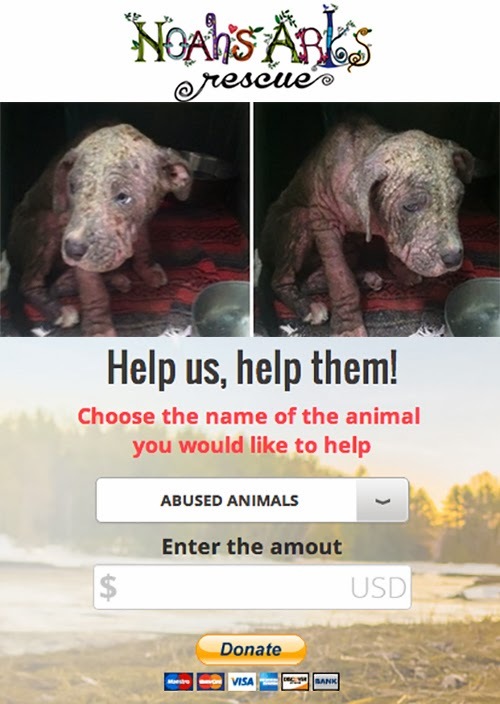 The sponsorship funds will be directed straight to the rescue that saves these dogs. A few have already been put down and another round is set for this weekend if no commitment from rescue is received or they are not moved out ASAP. She is not able to care for the remaining 30 dogs and barely keeps them fed. SPCA has reduced the number of dogs from 70 down to about 30 but we are simply unable to take in any more unless it's just for an overnight layover for transport. PLEASE help crosspost if you are unable to help any of these dogs. 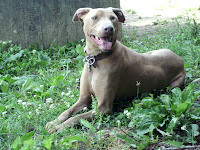 I have pictures and short bios on most of the dogs that may help catch some interest. 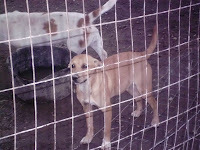 Most dogs have been spay/neutered and all have had their basic vaccinations. this dog is under snuggle in the dictionary. wants to please and weighs around 25 pounds. 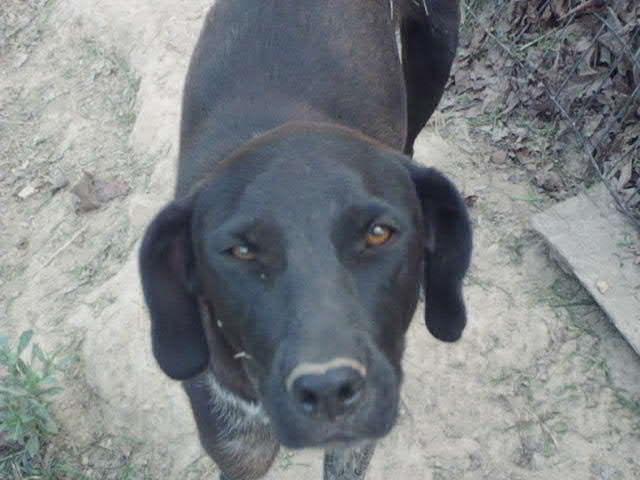 3 year old speckled bird dog does well with other dogs and loves to be loved on. 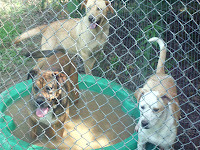 1 year old lab pyr mix loves to play and does well with other dogs. UTD on shots. Not a barker or digger. Rosie is blk mouth cur mix approx 3 years old. Not spayed but utd on shots. She weighs in around 55 pounds and loves people but can get aggressive with some dogs. Loves to run and play in water. 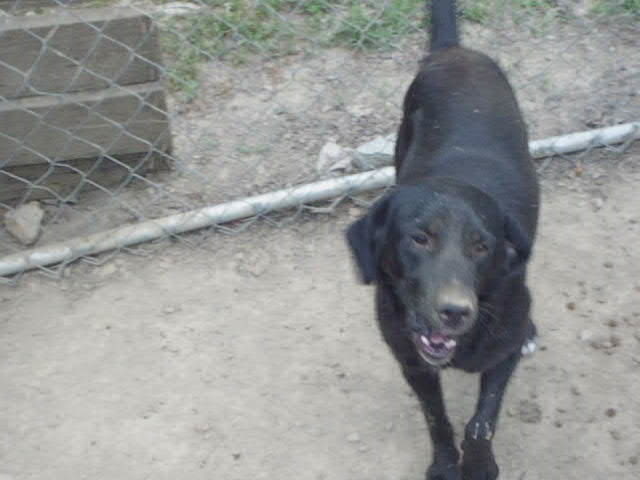 Lab mix approx 35 pounds utd on shots. 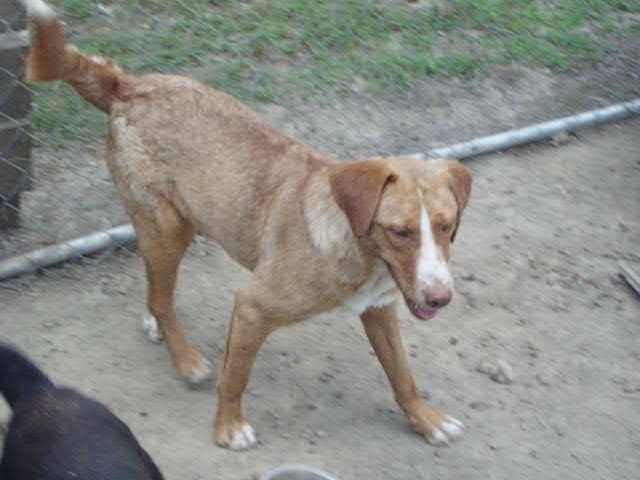 approx 1-2 years old LOVES to run and play with the other dogs, but will find you and get her attention. 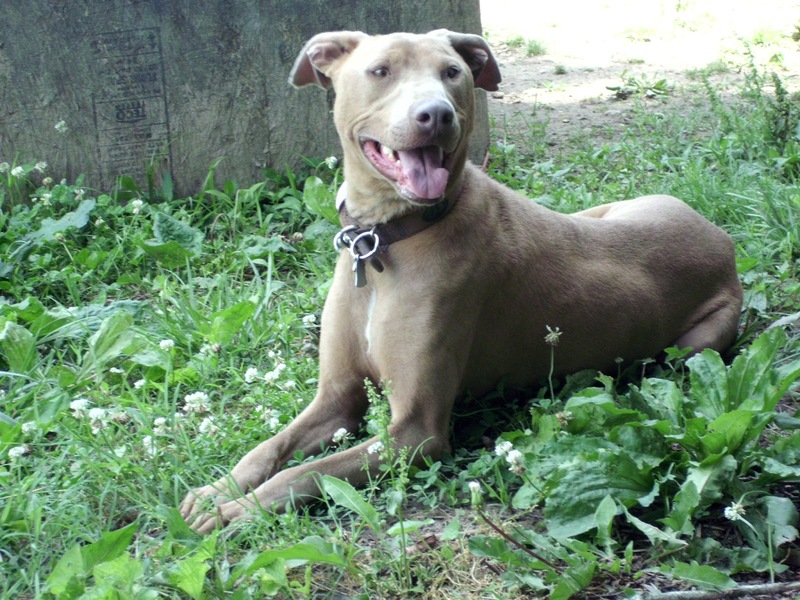 Does well with other dogs, sweet nature. 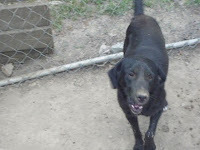 2 year old lab mix, great with other dogs and people. Is as sweet as her name. Not spayed but utd on shots. There are still more dogs there but this is what I have pictures of at this time. 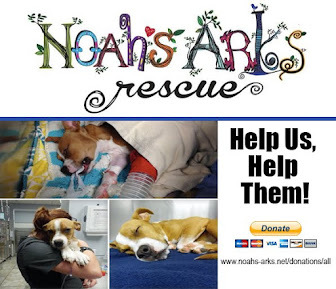 If you are interested in placing sponsorship money on any of the dogs to encourage a rescue or help a rescue with the expense for the dog(s) please let me know. 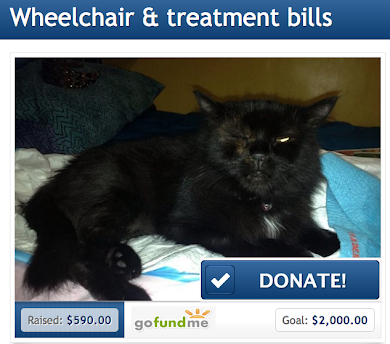 Funds will go directly to the rescue. Contact me at 615/812-1450 and let me know which dog(s) you can help with. Alternate option is sending the dogs to FL rescue willing to take some of these dog but we need money for transport cost and health certificates/Rabies for each of these dogs. Contact me if you can help PLEASE! CROSSPOST! CROSSPOST! CROSSPOST! These dogs are going to die soon.